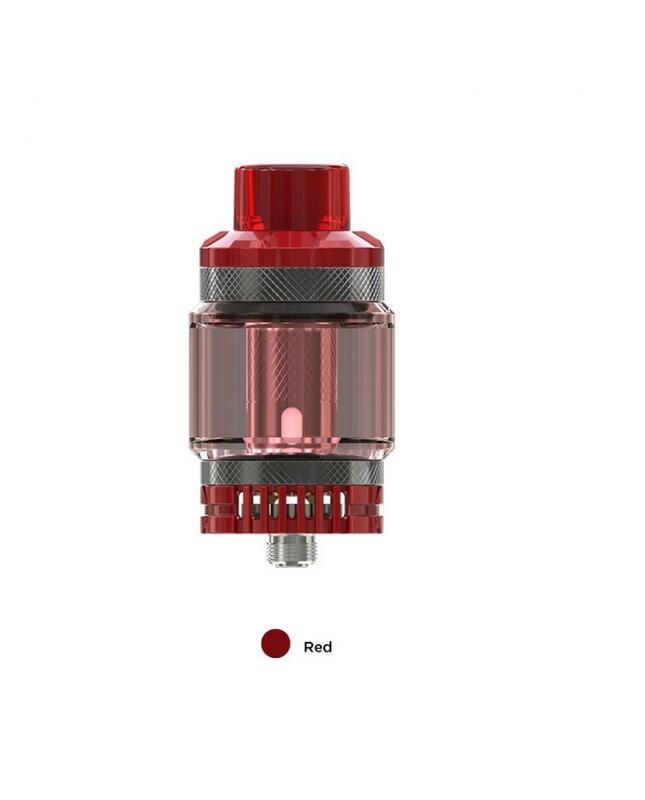 The newest Wismec Column Sub Ohm Tank, 6.5ml e juice capacity, there are 3 fashionable colors available. 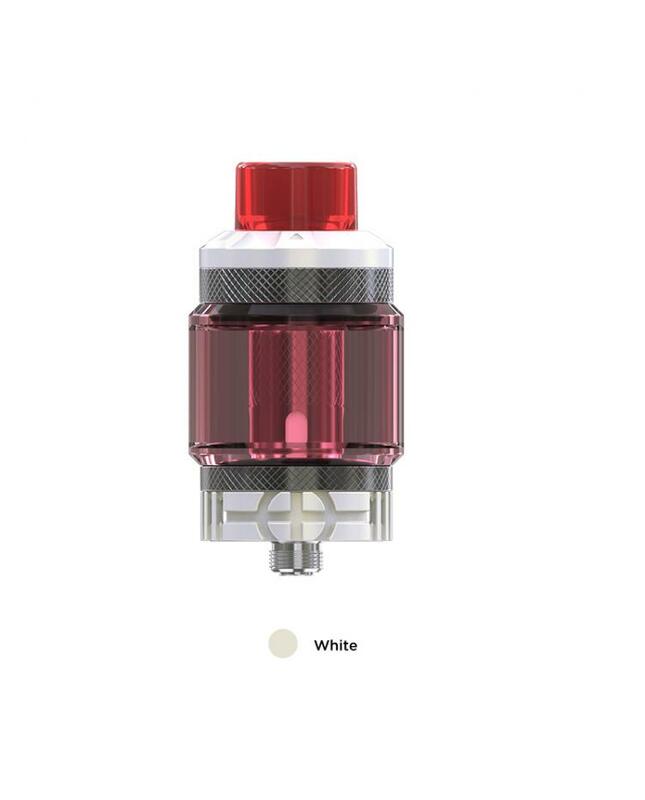 with retractable top filling design, simply slide the top cap, you can inject the e juice inside the tank directly, no leaking worry. there is airflow adjustable system on the bottom, by rotating the airflow control ring, vapers can adjust the airflow to your preference. 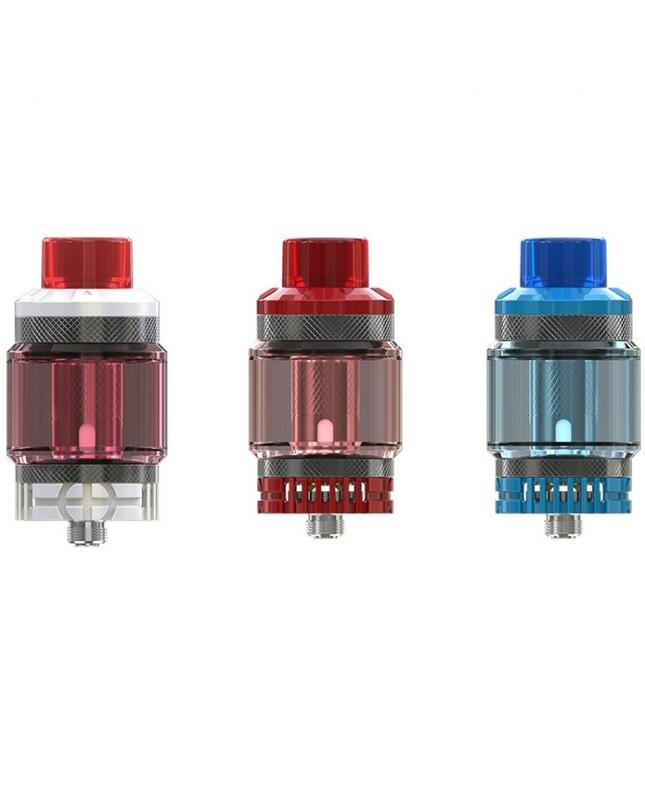 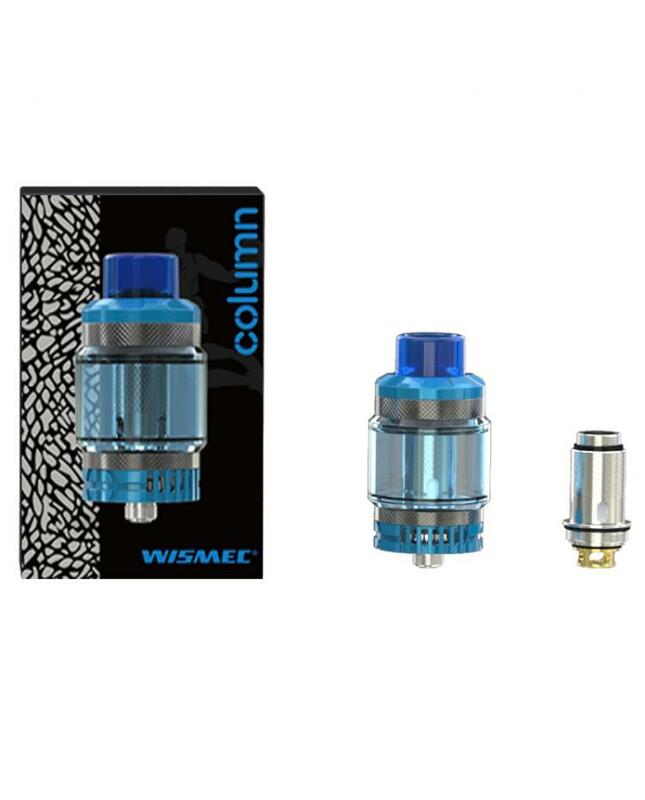 the new column comes with the nee WL01 single mesh coil heads, the new wismec core has a big hole inside, in which you can see a large piece of mesh covered the cotton, allow the tank works between 30W to 100W, but best between 50W to 70W, the unique design mesh coil will deliver you the large cloud of vapor and dense flavor.